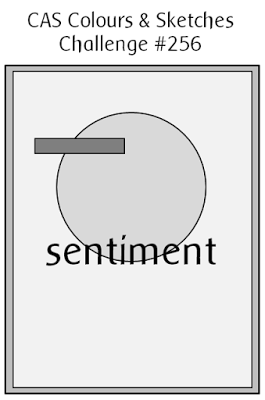 A card made for an inspiration challenge at SCS. Coloured them with Encaustic wax to give them an intensive color! 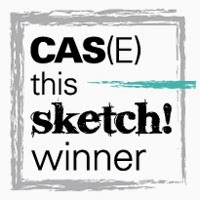 CAS Colours & Sketches blog this week! 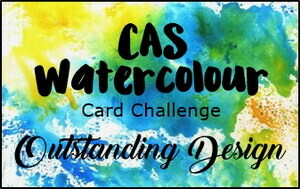 My card for the challenge "Ombre" at Addicted to CAS ! My card for a color challenge, create a Valentine card in red, silver and white! 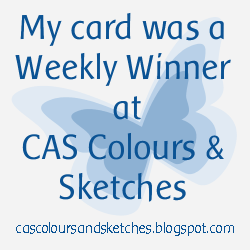 My card for the color challenge at CAS Colours & Sketches! I love the new dies from Penny Black! 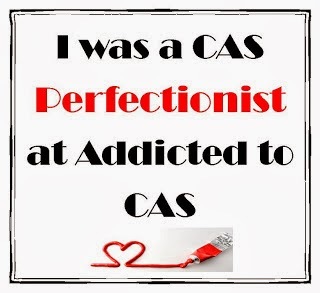 This is a reminder for the great January challenge, to create a CAS Birthday card! It´s so fun to use watercolours on die cuts! Made a card for a color challenge, Green and Pink, this morning! 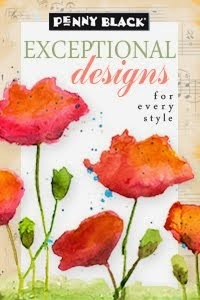 Used watercolors and the sweet dies from Penny Black! 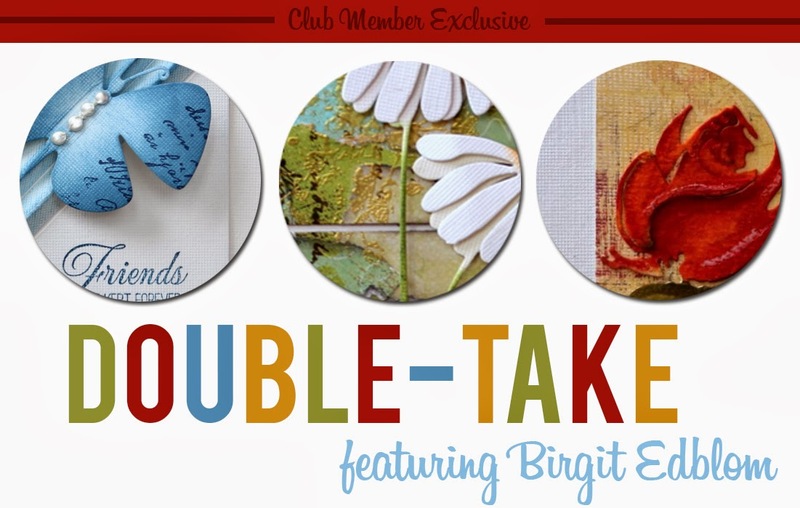 Here are two Valentine cards with the new sweeties from Penny Black! 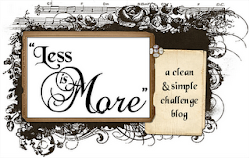 My card for the challenge at Less is More this week! 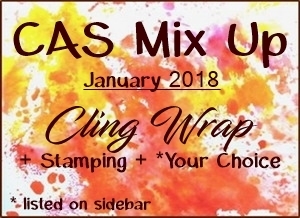 at CAS Mix Up Challenge for January! I used watercolours for the Cling Wrap technique and added some Gesso through a stencil. Encaustic wax for the flower. Here´s my card for the challenge #190 at CAS-ual Fridays blog! 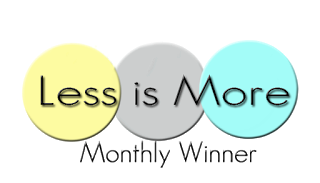 2018´s first Blog Hop is going on at Serendipity Stamps blog! 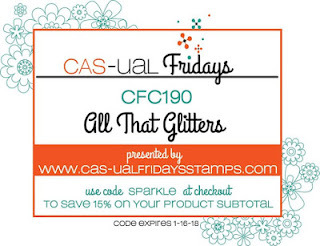 My card is made with a beautiful stamp from Serendipity Stamps! CAS Watercolour challenge this month! 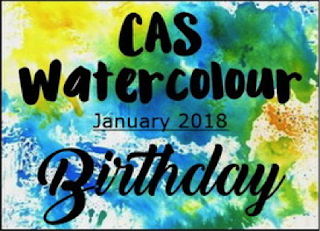 The challenge for January is "Birthday" for your CAS water coloured card. 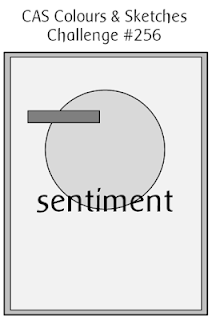 Here´s my watercolored card, using a stamp and dies from Penny Black. 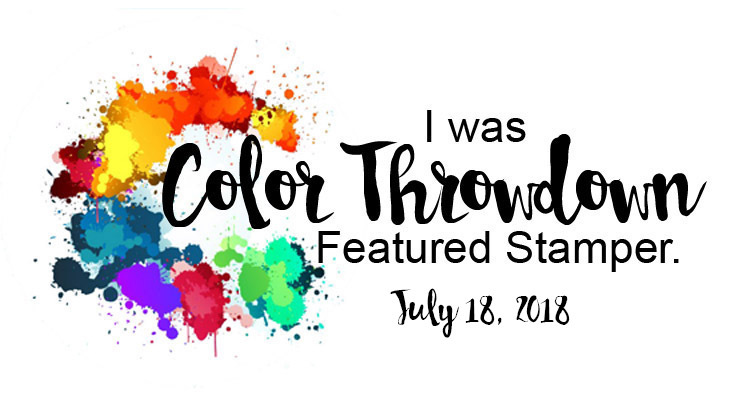 A card for a color challenge today!